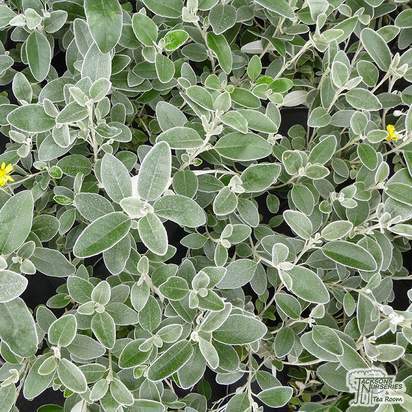 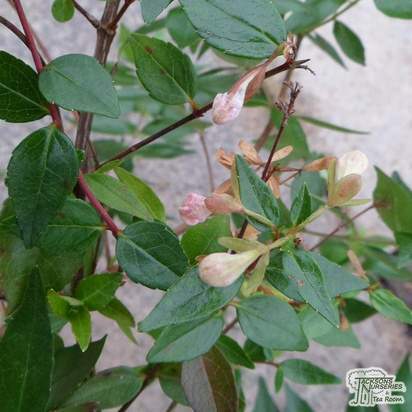 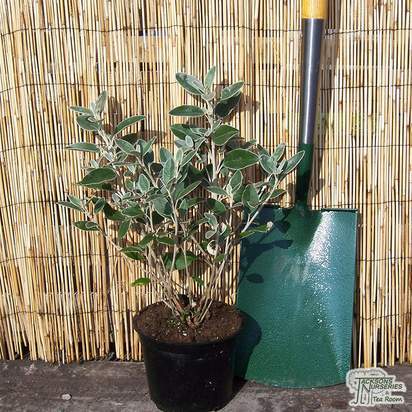 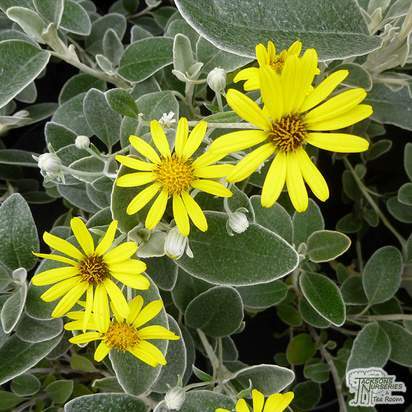 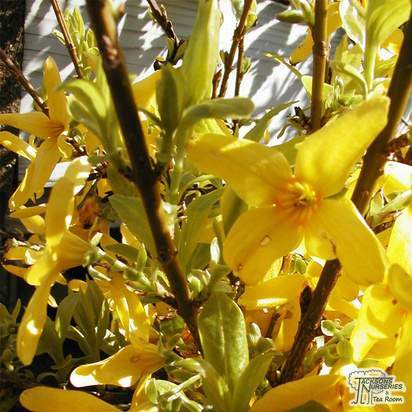 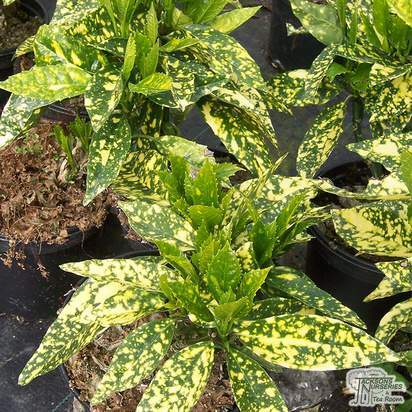 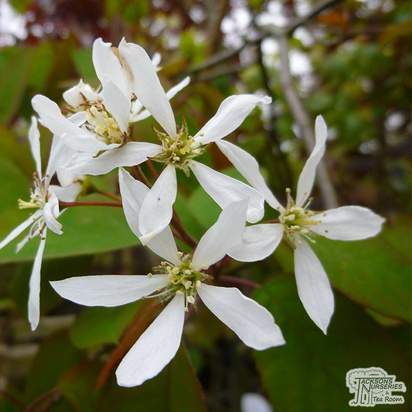 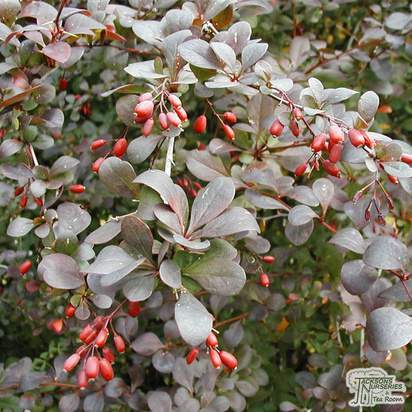 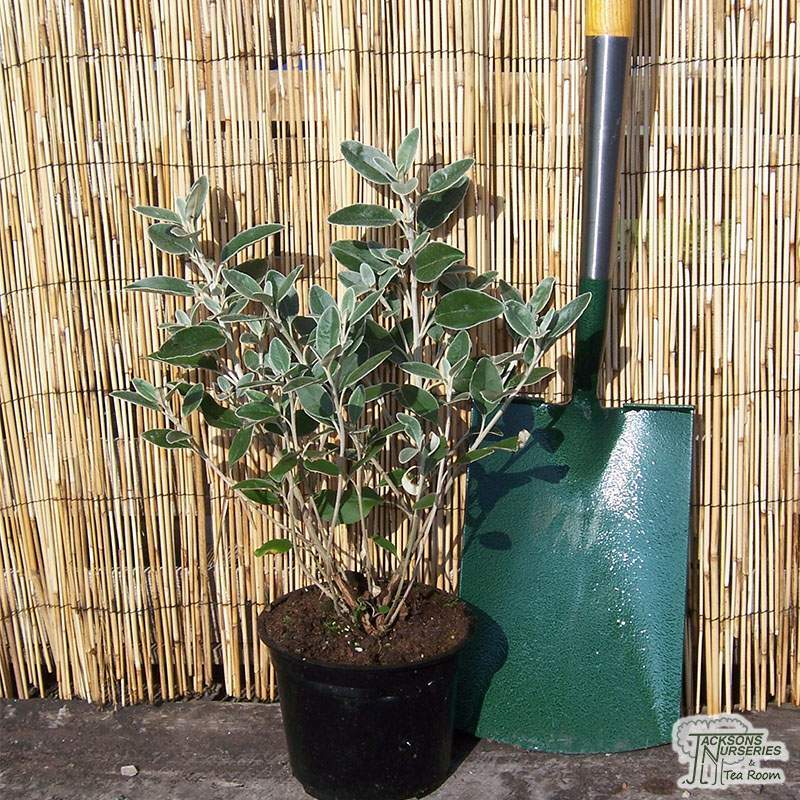 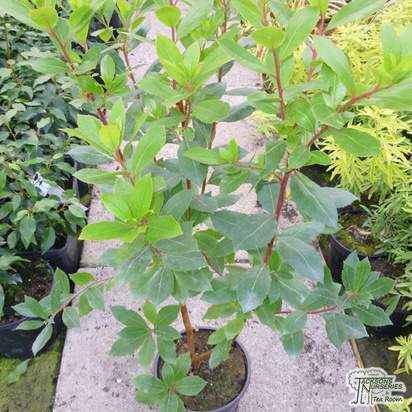 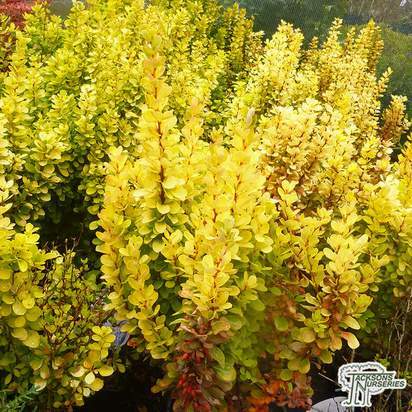 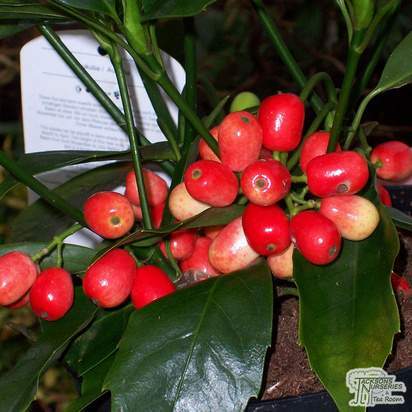 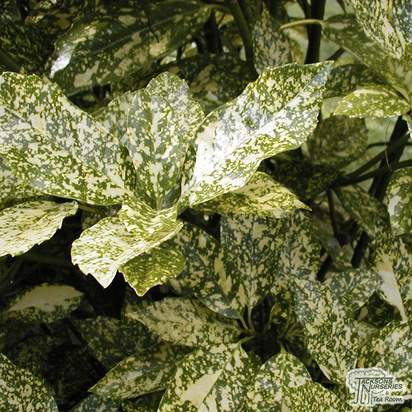 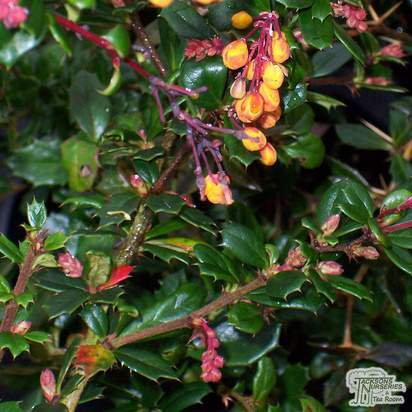 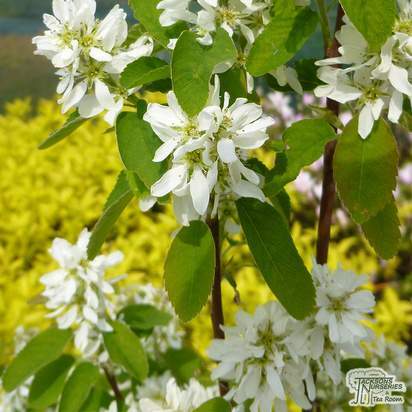 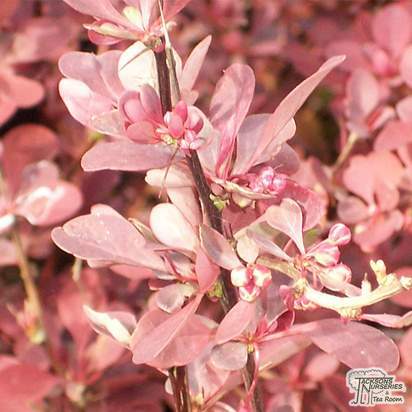 An evergreen shrub with soft silver grey leaves which mature to dark green. 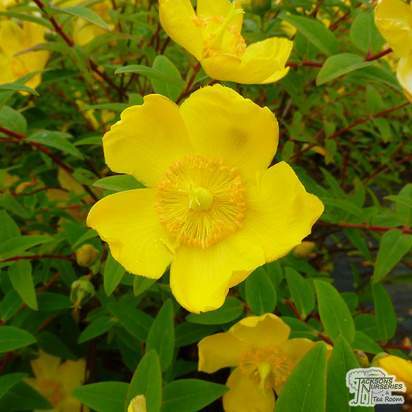 Masses of bright yellow flower heads are produced on felted shoots. 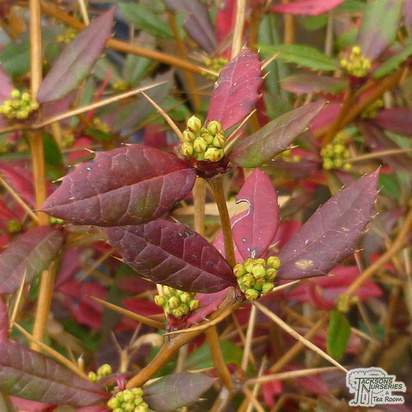 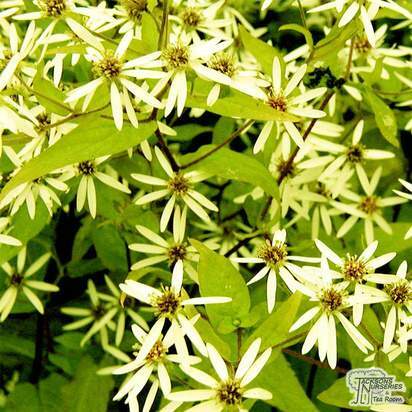 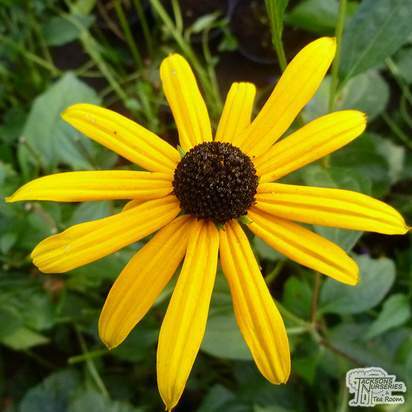 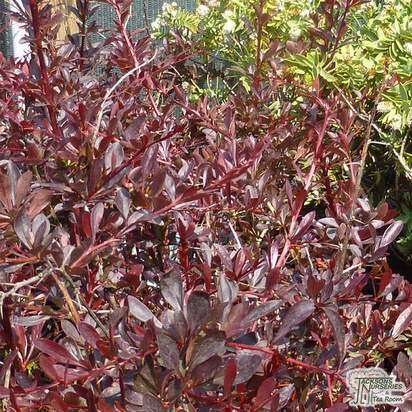 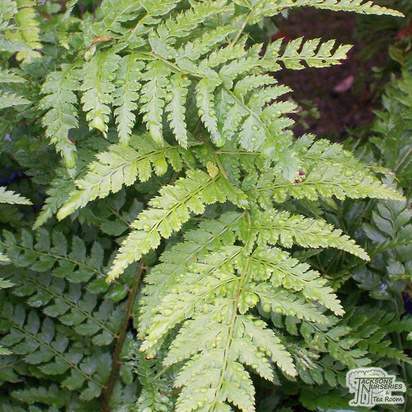 Excellent contrasting foliage colour for your border. 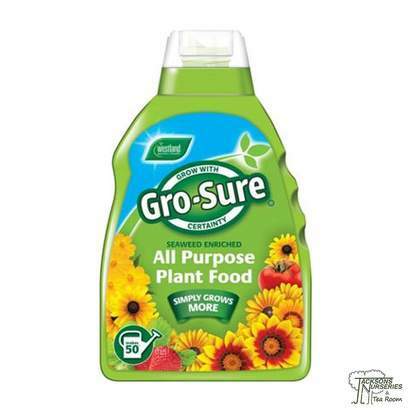 Ideal for flower arrangements.